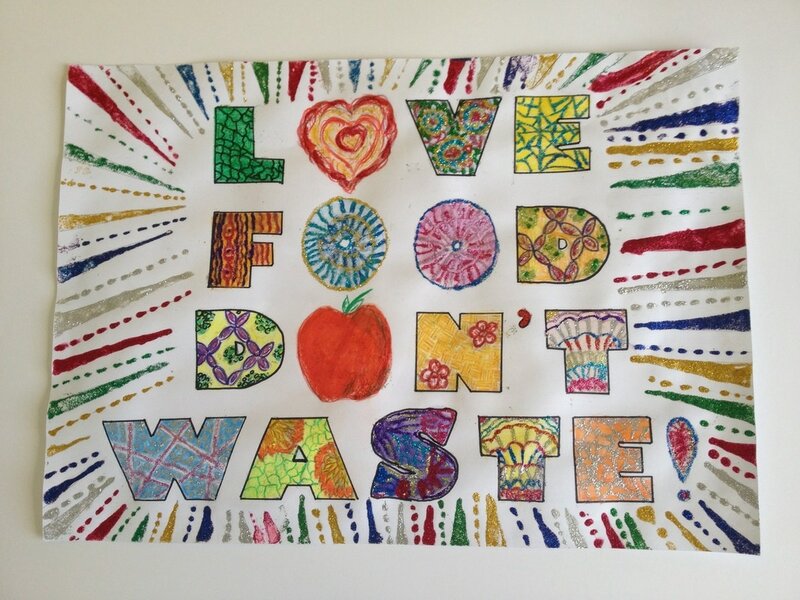 The winner of the Leftover Food Challenge Competition is Ms Claire Sammut - Congratulations! 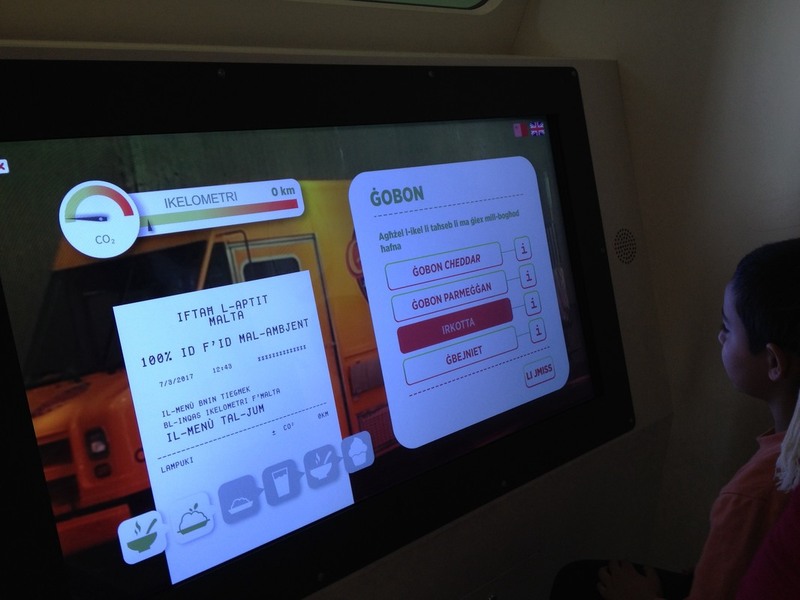 WE would also like to thank all those who have shown an interest in this challenge. 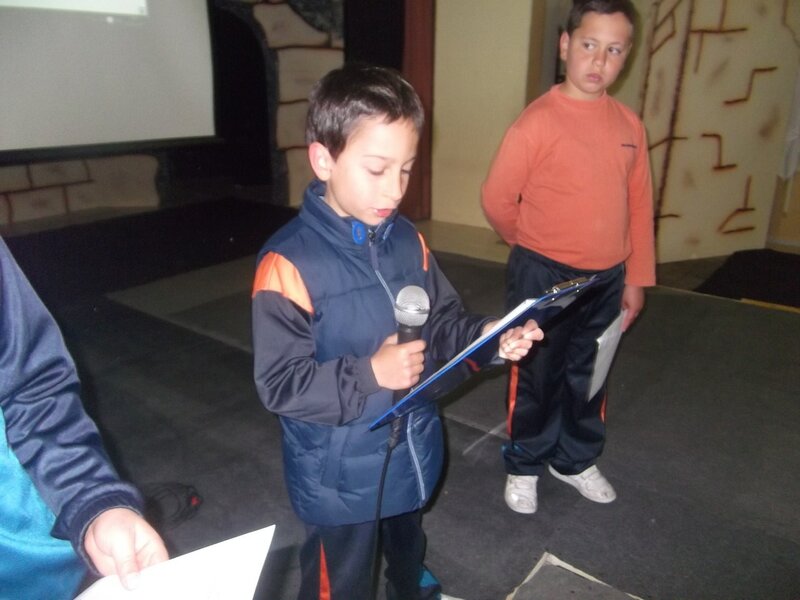 Thank you for your participation and well done! 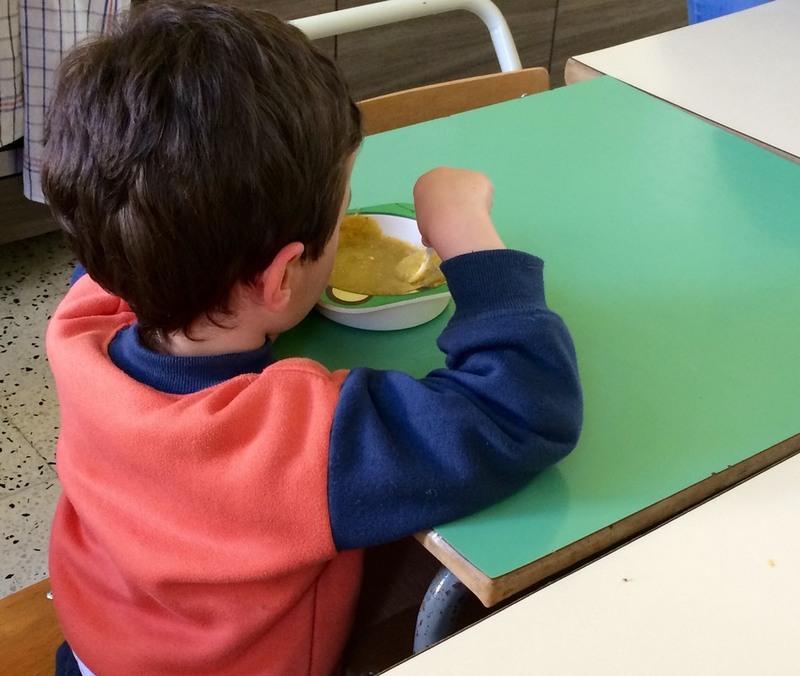 Vegetable soup is a food which some children might not want to try at home but when paired with a story and a fun cooking activity, it becomes a powerful lesson in responsible food consumption and nutrition. Kindergarten I at Dingli Primary School participated in a vegetable soup cooking activity. 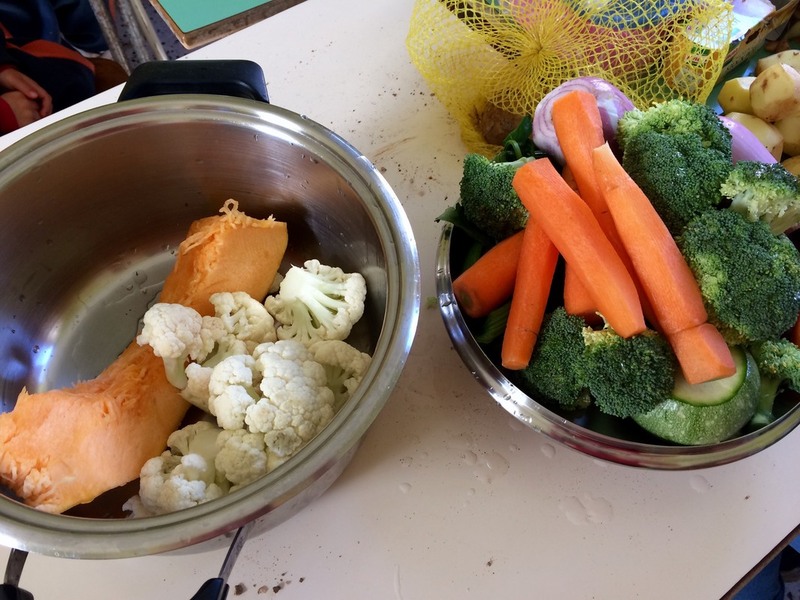 Fresh, seasonal and local vegetables were bought from the Farmer's Market to support local economy and reduce pollution caused by transportation and storage. A discussion about vegetables firsttook place - where and how they grow, their colours, textures and so on. The children actively took part and came up with very interesting responses. 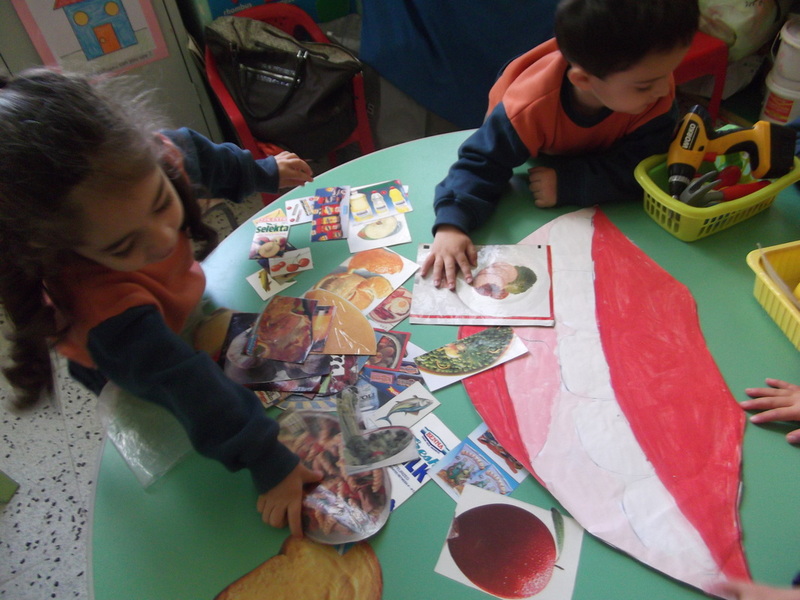 A story was also read and other creative activities followed. 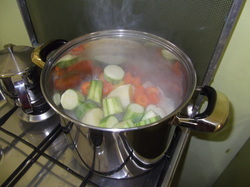 Participation to wash and chop all the vegetables was encouraged. 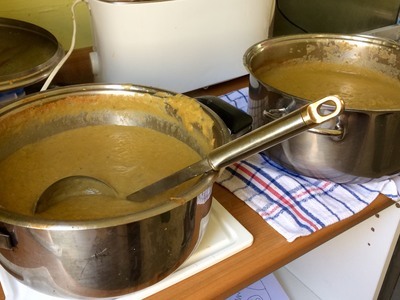 Their delicious and nutritious soup was then cooked, served and enjoyed by all. 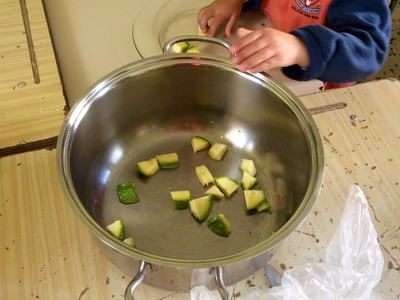 Vegetable leftovers were not wasted but thrown in the compost bin in the school garden. Il-kumitat Ekoskola jixtieq jistiednek biex tipparteċipa f’kompetizzjoni tal-ikel bl-isem ta’ Leftover Food Challenge. Spiss jiġri li ssajjar iżżejjed jew jifdal xi ikel fil-friġġ...dan l-ikel m’għandux jintrema. Inti tista’ toħloq ikla bnina mill-ikel li jkun fadallek! Uża l-immaġinazzjoni tiegħek u oħloq riċetta/ ikla tajba b’dan l-ikel. 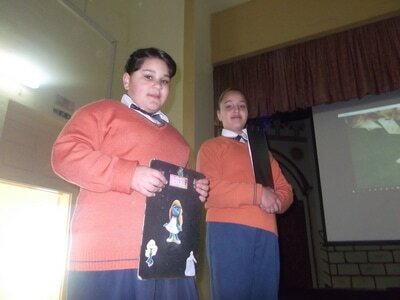 (Se ssir talk għall-ġenituri mill-Prof. Suzanne Piscopo li se tagħtikom xi ideat u suġġerimenti. Din se ssir fis-17 ta’ Marzu 2017 fid-9:00 fis-sala tal-iskola). 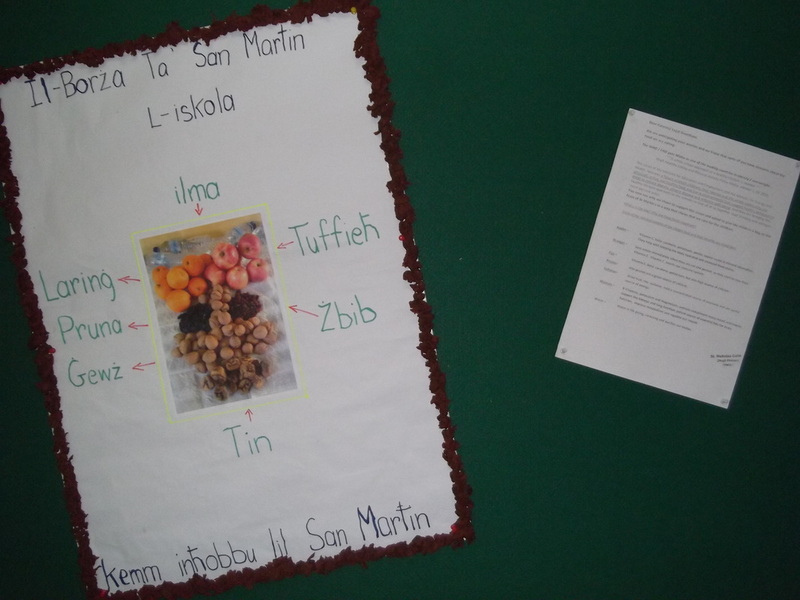 Qed nistednuk tieħu sehem fil-kompetizzjoni... Għidilna x’għamilt billi tibgħat email u ritratt ta’ din l-ikla fuqsnc.dingli.pr@ilearn.edu.mt sat-30 ta’ Marzu 2017 u idħol fiċ-ċans li tirbaħ premju sabiħ. Il-premju jingħata għall-aktar ikla oriġinali. ​During an educational visit to Esplora Interactive Science Center, Year 4 & 5 pupils participated actively in a number of hands-on activities related to food waste - what to re-use, recycle and compost - the importance of water as a precious resource and the concept of reducing food miles to cut carbon emissions during transportation. 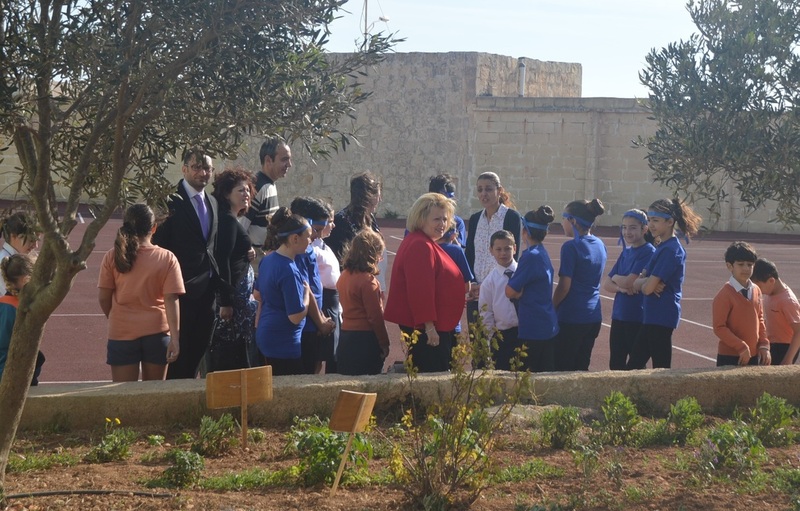 The inauguration ceremony of a new water tank and irrigation system for the Kitchen Garden at St Nicholas College, Dingli Primary School, was held on Thursday 21st April, 2016. 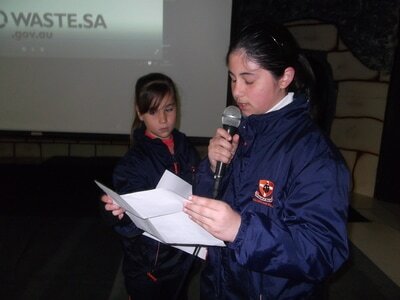 The school’s EkoSkola Committee inaugurated the new 2,100- litre water tank, which was generously sponsored by HSBC Malta through the “Catch The Drop” Campaign. Water is a limited and valuable resource, vital to building healthy communities. 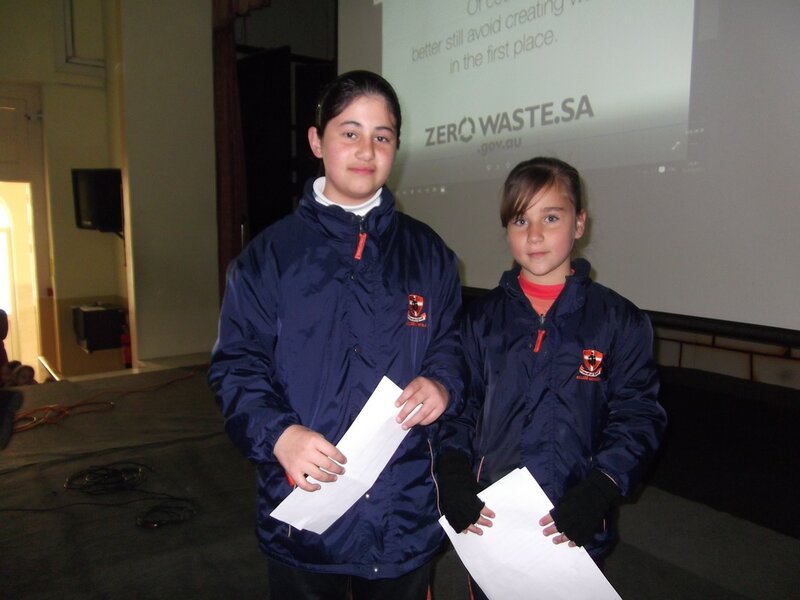 This campaign creates awareness that we must all use it responsibly and conserve it for our future. 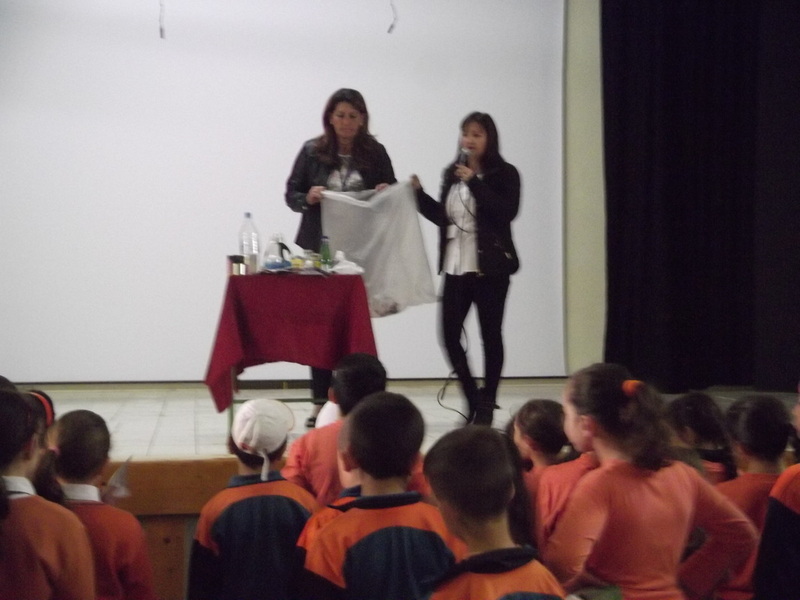 Present for this occasion were Mr Daniel Gilson, HSBC representative, Ms Josephine Mifsud, College Principal, Ms Cynthia Caruana, We Eat Responsibly Co-Ordinator, the EkoSkola Link Teacher, School Council members, Parents and of course, the school community. The ceremony, organised by the student-members of the EkoSkola committee featured a power-point presentation regarding the importance of water conservation and the measures taken by the school to reduce water wastage. 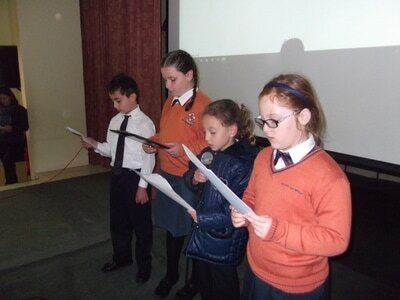 A song was also performed by the Yr 6 class. 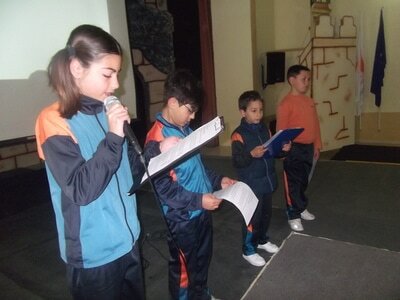 The gathering was addressed by Ms A.M. Camilleri, Acting Head of School and distinguished guests, Mr Daniel Gilson and Ms Josephine Mifsud. 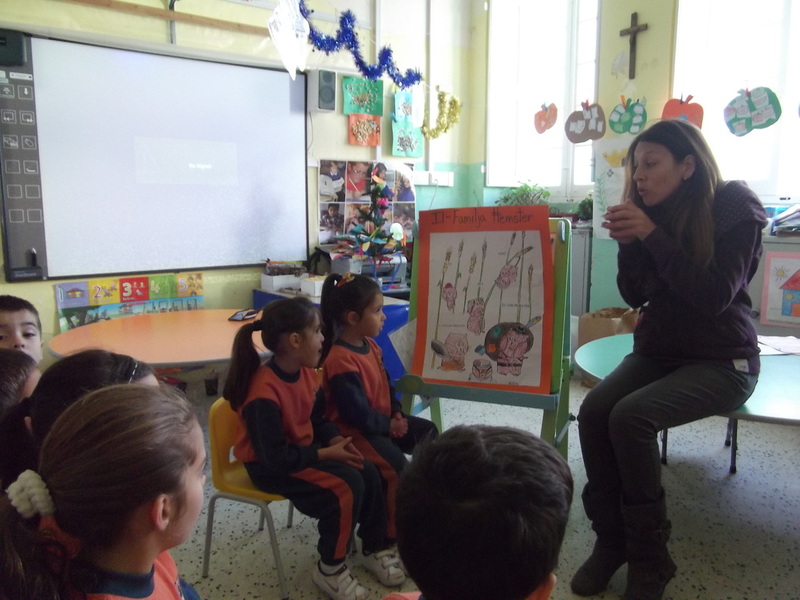 Thanks to the support given by HSBC Malta, the school community at Dingli Primary School are reducing reliance on main water systems and reaping the benefits of water conservation. One third of the world food production ends up lost or wasted. When food wastage occurs, precious resources such as soil, water and energy are being wasted. 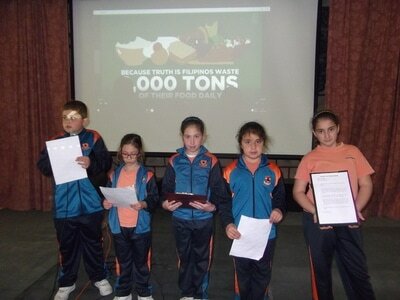 Food wastage also generates unnecessary environmental pollution and greenhouse gas emissions. 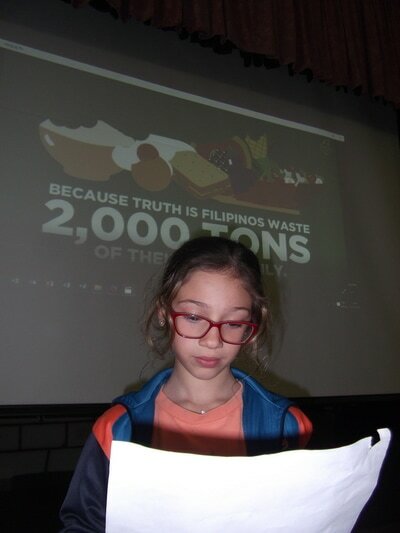 Are we really conscious of how much food we are wasting? 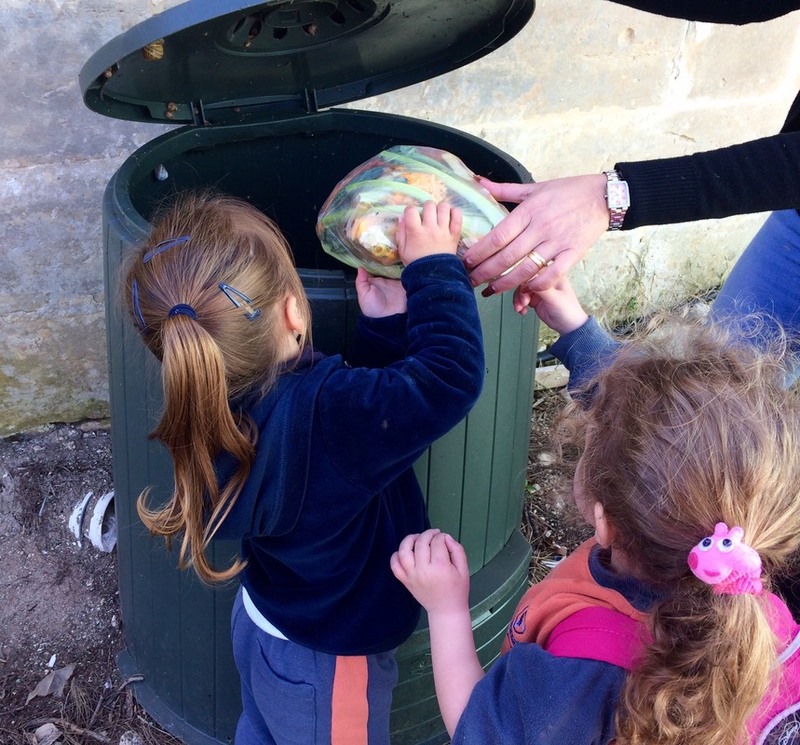 One way to avoid throwing away food in the garbage bin is to compost it. 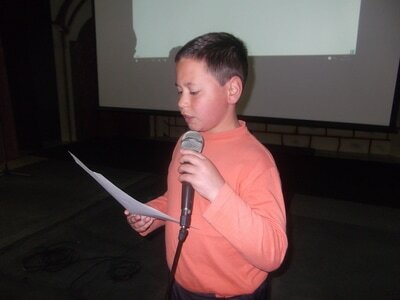 This practice has been carried out at our school for a couple of years now and this year, we felt that this practice should be strengthened. 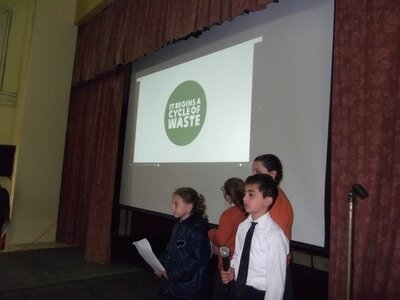 In fact, representatives from Green Mt were invited to school to carry out an informative and interactive session with all the pupils regarding recycling, reusing and reducing as well as composting. A small compost box can be found in each class and pupils are in charge of emptying this mini compost bin into the larger compost bin situated in the school garden. 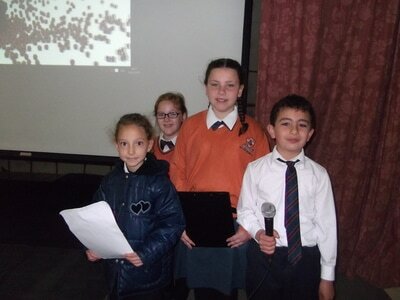 A Special Morning Assembly prepared by Year 3.2 focused specifically on this theme. 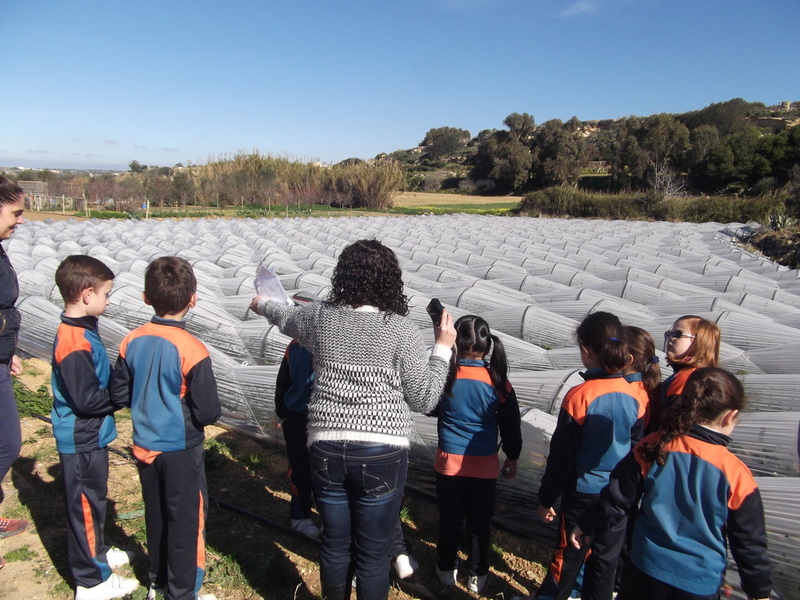 An informative and hands-on trip was organised by the Year 3.1 class to the Diar il-Bniet fields and restaurant in Dingli. 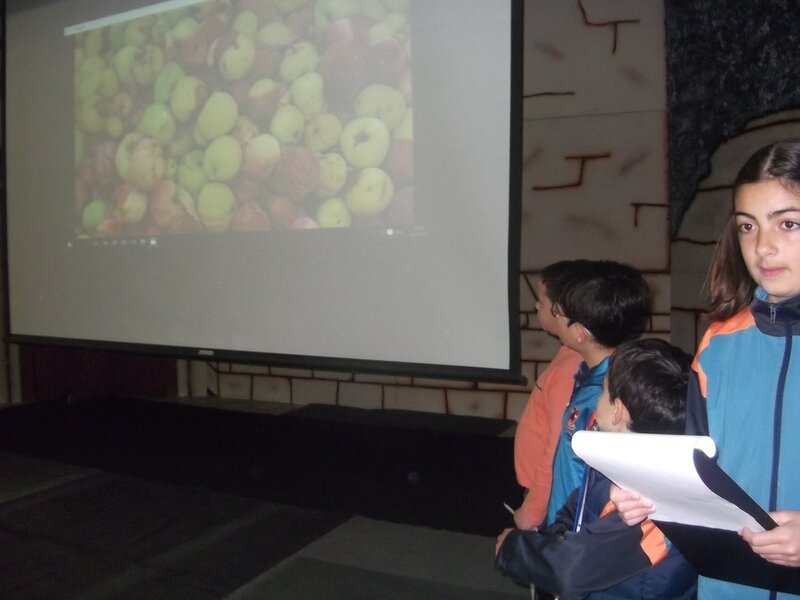 The learners had lots of interesting questions to ask the local farmer; together they explored what seasonal and local food we can eat and also what his role entails. As explained by the chef at the restaurant, eating seasonally and locally enables us to eat freshly harvested products and of course, the most natural products. 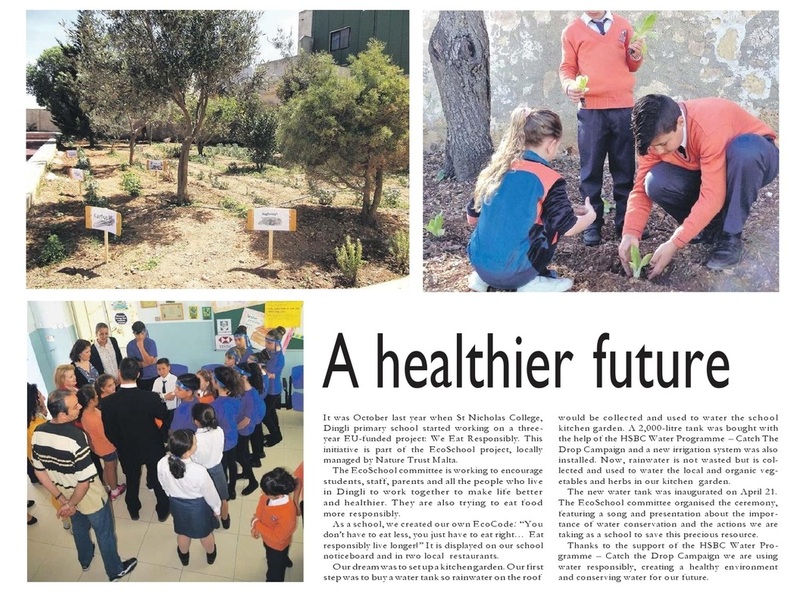 This ensures that we grow strong and healthy. 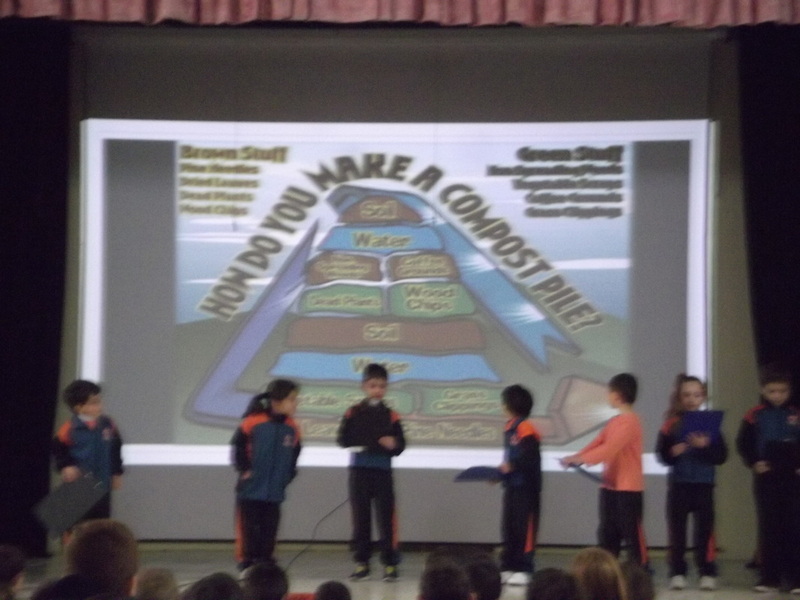 An interesting power-point presentation was shown during Morning Assembly to all the learners to disseminate and share the important information they had learned from this trip. 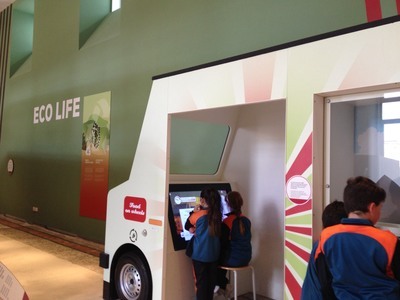 Food is central to our lives; it connects people and societies because many, diverse food products and recipes travel the world. Unfortunately, little do we realise that the way we produce, trade and consume food is the key to all global challenges faced by humanity. Our food decisions directly influence the health of our planet, climate change, poverty reduction, population growth and public health. How much do I waste? 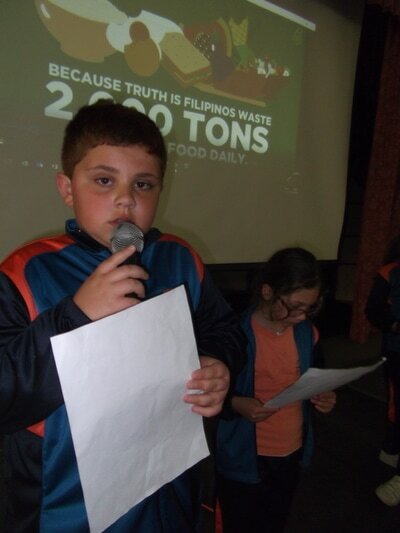 How was my food produced and by whom? 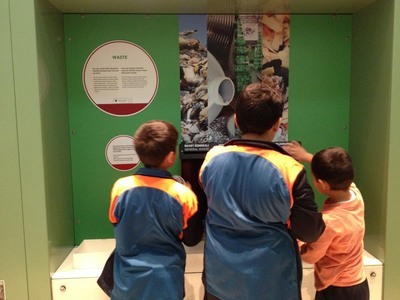 What are the impacts on people and our planet? 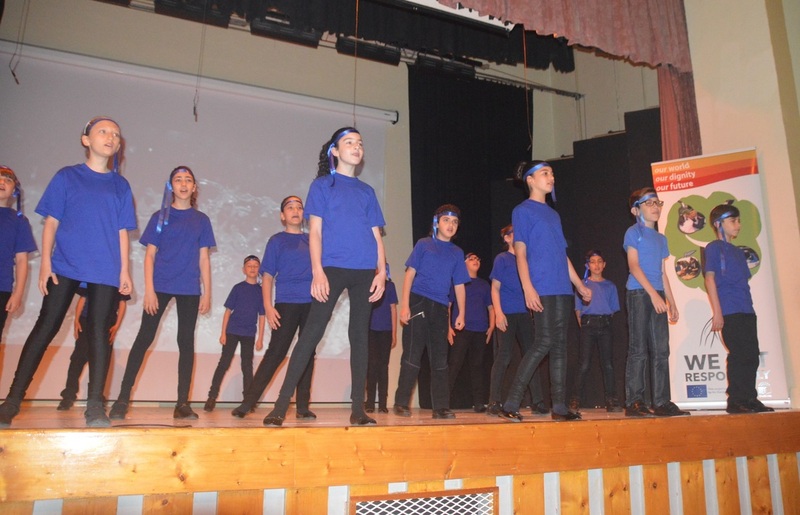 The EkoSkola committee at Dingli Primary is composed of 16 pupil-representatives. This scholastic year, their work will focus on the theme of sustainable food consumption. The committee meets regularly and all members are actively involved. In fact, each member has a specific role of responsibility and their collective involvement is fundamental for the overall success of the team. The project WE EAT RESPONSIBLY! – NIEKLU B’RESPONSABBILTA’! 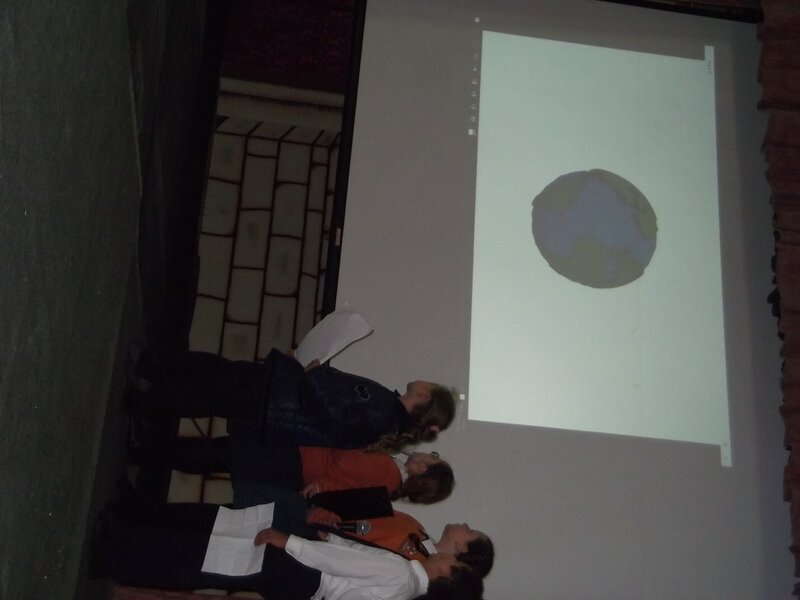 was launched by the EkoSkola Committee during a Morning Assembly. 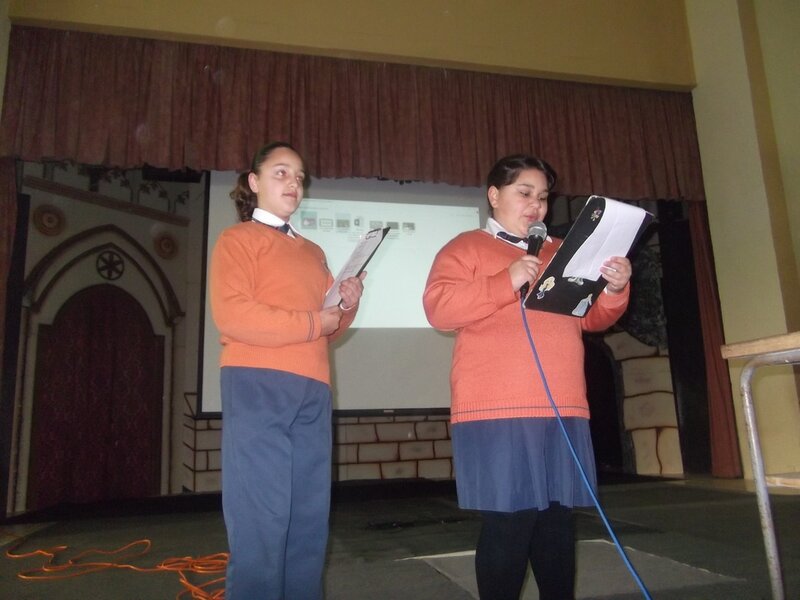 The committee introduced this very important theme to the whole school community outlining its aims, objectives and benefits. 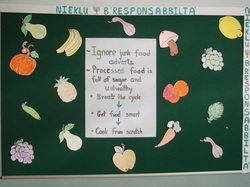 An eco-code of responsible eating was also created based on the feedback and suggestions acquired from several pupils within the school. This was done to ensure more ownership and commitment. 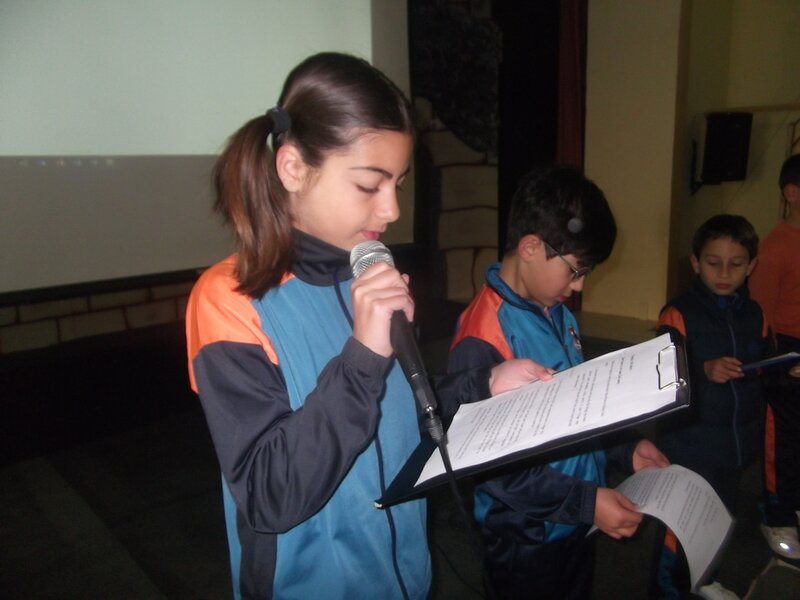 These rules have been placed in the main corridor of the school serving as an example and inspiration to all students, staff members, parents and other school visitors. 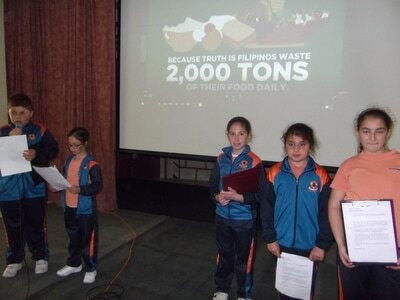 Another key task the committee has worked on is the Food Review. A questionnaire was created containing a set of questions related to food consumption, food wastage, local and seasonal food, health and lifestyle, dietary habits and needs etc. 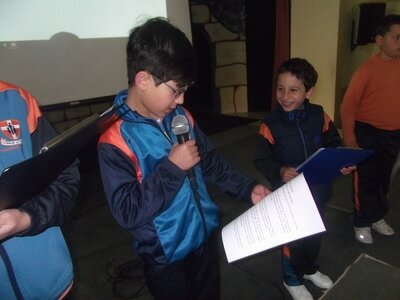 Questionnaires were distributed to all the parents; some questions were answered by the students themselves while others were answered by their parents. 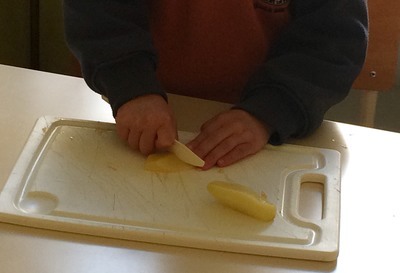 The aim of this food survey is to identify the strengths and weaknesses of responsible food consumption at school and at home so that later the committee can decide on particular areas that need greater attention and to continue to work on them. 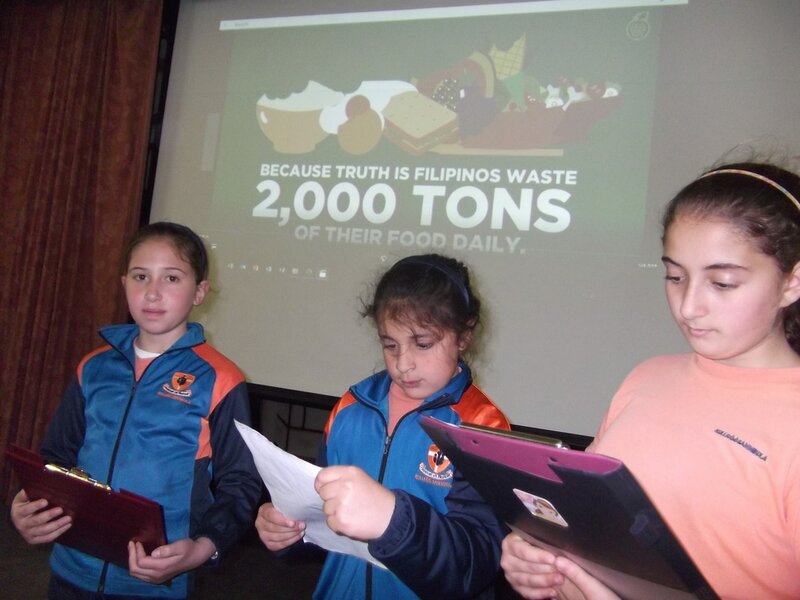 63% of the questionnaires were returned and, at the moment, the committee is working on the interpretation of this food review. 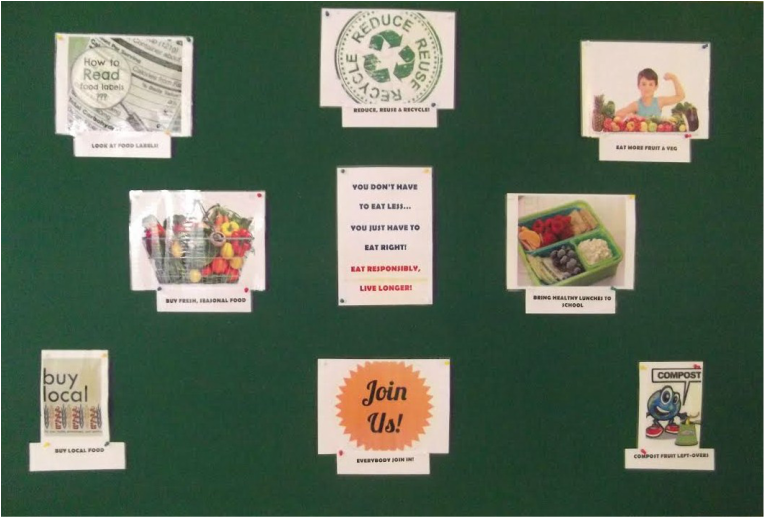 The School Council is also working along these lines to promote responsible food consumption. 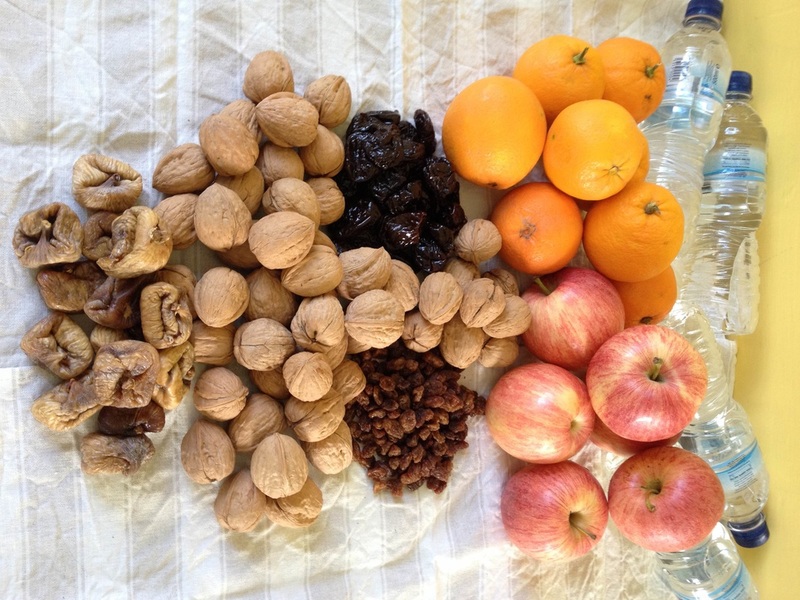 Indeed, this year the traditional Borża ta’ San Martin contained only healthy food: apples, oranges, figs, prunes, sultanas, walnuts and water. 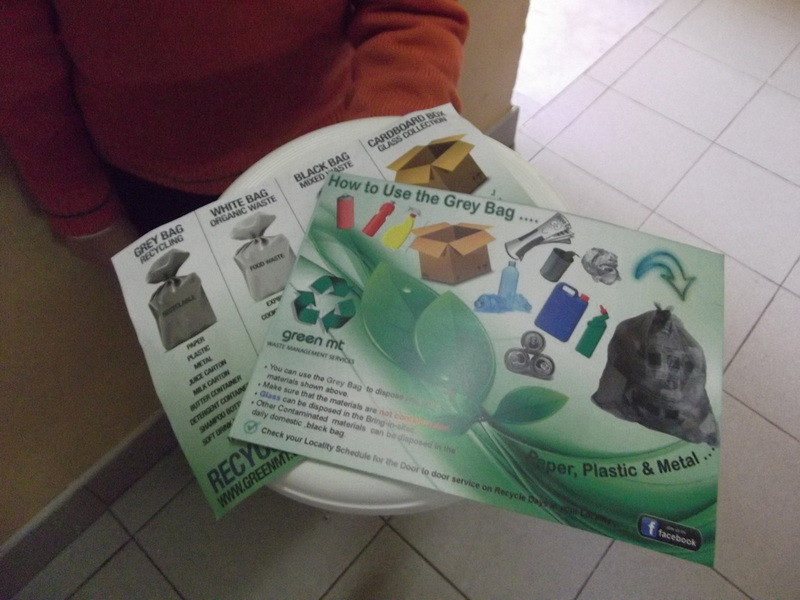 Moreover, a sheet was inserted in each bag outlining the nutritional information and benefits of the contents. 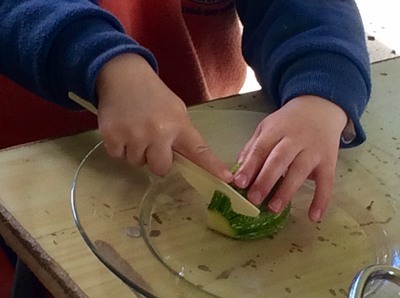 The food ordered for the forthcoming School Christmas party will also include healthy food and drink items. 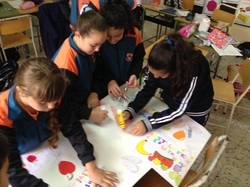 The topic of Responsible Eating can easily be integrated in the curriculum: story-telling, the creation of puppets and other food-related activities are being done to highlight this issue. 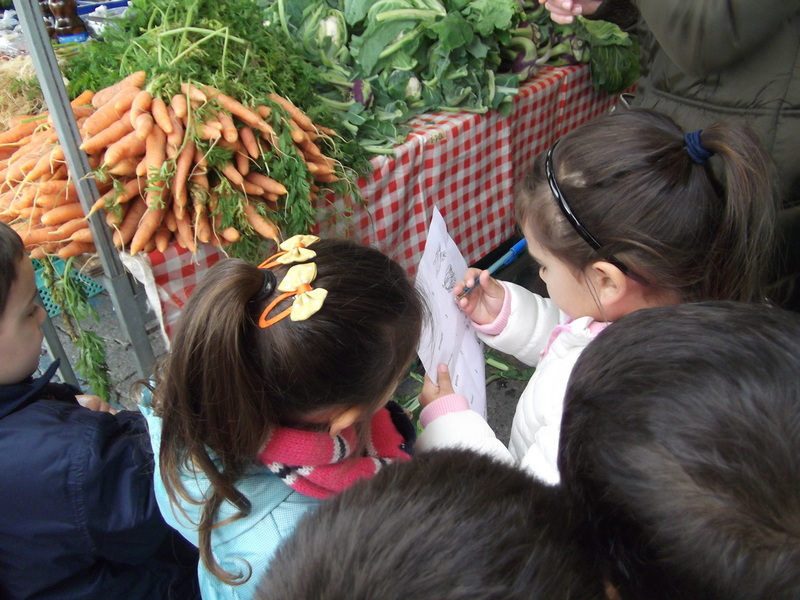 A visit to the Farmer’s Market at Ta’ Qali was organised during which the pupils bought fresh, local and seasonal vegetables. 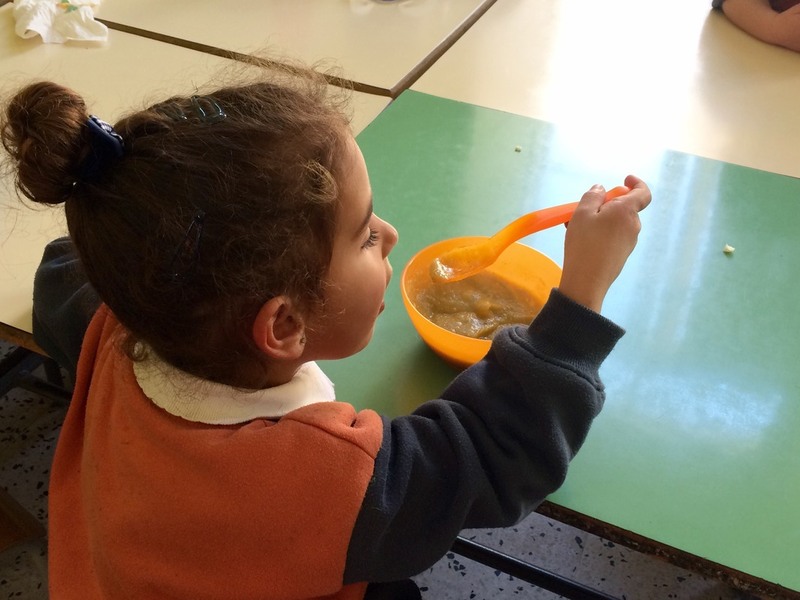 Back at school, the pupils cooked a vegetable soup which they enjoyed eating together! 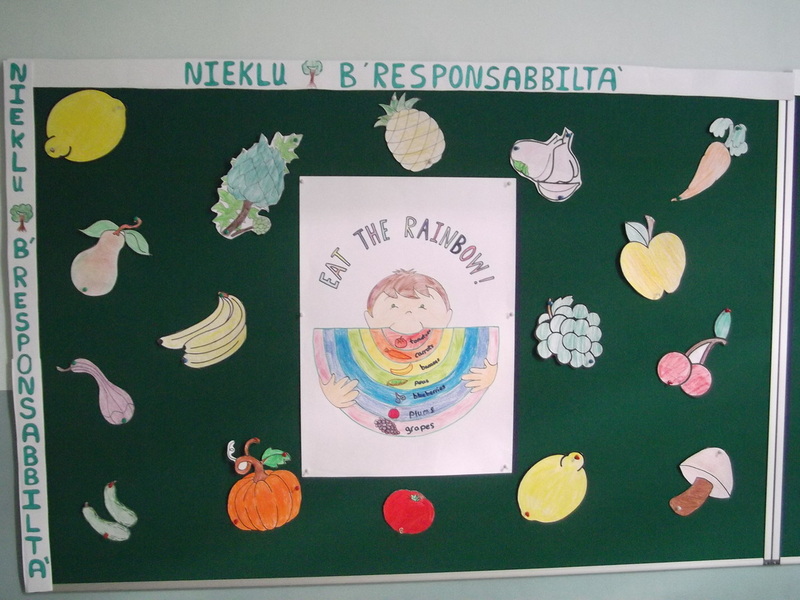 CAn eco-code of responsible eating has been created by the EkoSkola committee based on the feedback and suggestions acquired from a number of pupils within the school. This was done to ensure more ownership and commitment. 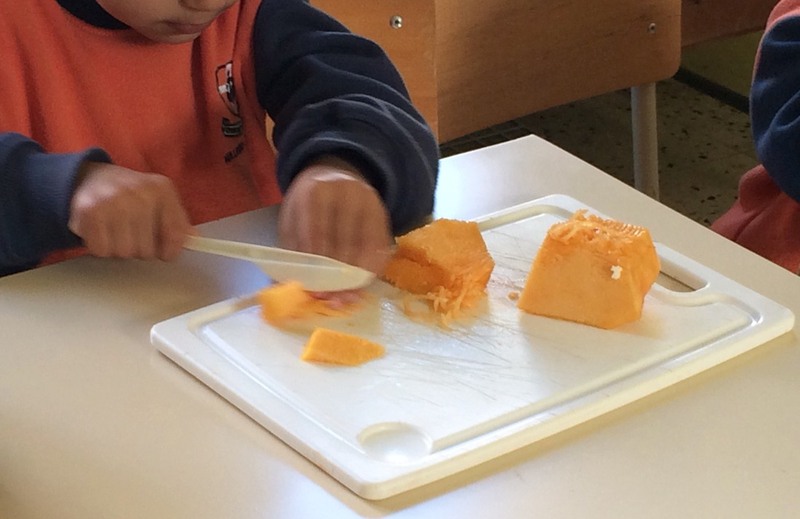 You don’t have to eat less… You just have to eat right! 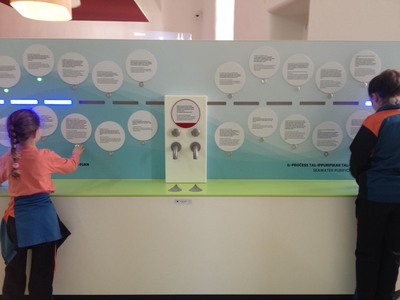 The rules were placed on a noticeboard in the main corridor serving as an example and inspiration to all students, staff members, parents and other school visitors. ​Remarkable changes at a Maltese primary school- Dingli Primary.